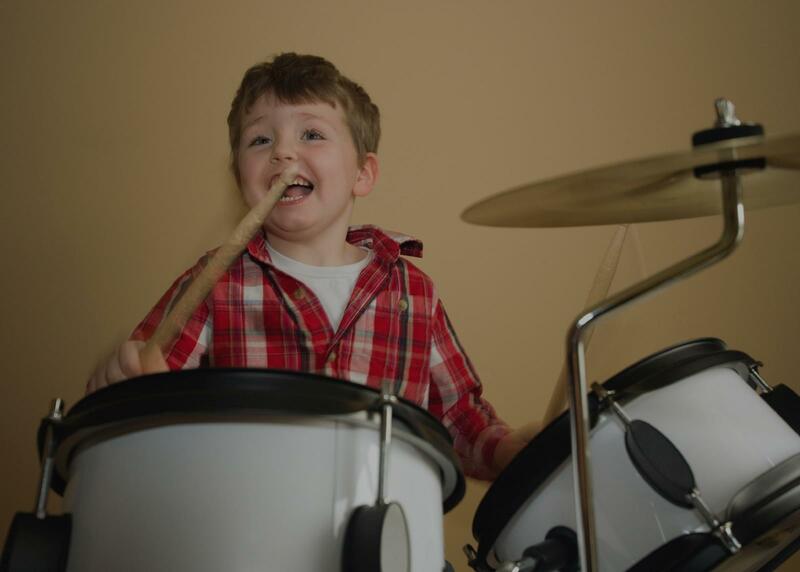 Find the perfect teacher or instructor in East Anaheim for private drum lessons in your home or in their studio. I'm an easy-going and passionate drum and percussion educator who truly enjoys working with students, not only to achieve their short term goals, but to share a life-long love of music and a desire to continue learning. I believe in fostering a student’s love of music. While I wholeheartedly devote lessons to developing a strong foundation of fundamentals, I also try demonstrate how they apply to a student’s passion. Simply, I like to teach how to learn and appreciate music - a skill that can be applied to all areas of education and life. If you want to learn something that I don't know, then we can learn it together. If you have other musical interests, like beat-making on your smartphone or playing other percussion instruments, we can incorporate those interests into the lessons. I believe that we can be complete musicians, not JUST drummers, so I like to involve music making into all we do in our time together. ne of the best musicians I have ever met. Although his musical forte is drums, his knowledge of other instruments contributes to provide an extremely well-rounded instructional approach. "answers all of your questions really well and with more deatail"
"Ross has improved my drumming so much in such a short period of time. He is truly amazing!!" ching method that magically captivates my son every week!" Needless to say, Joe knows how to teach!" conveying his knowledge into age appropriate lessons that are easy, relateball, fun, and customized to fit the individual skill level, interests and goals of each student."